Thanks for sharing these books! I think I have to read 'Confessions of a domestic failure' and your first pick sounds like a good read too! I always love these posts! Thank you for sharing and I'm excited to add a few of these to my own list. I've got a few that I need to finish first but will definitely check these out! Always love love love your book review posts! 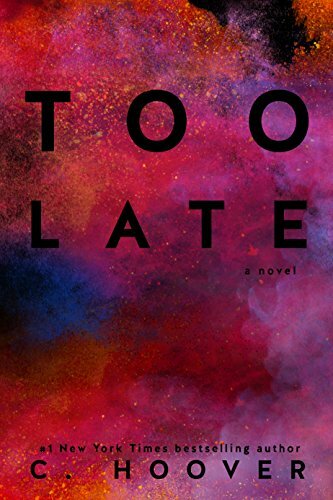 That's a bummer you didn't enjoy this Colleen Hoover read--I actually have her book "Verity" on my list next! I love your book reviews as well and that was Colleen Hoover‘s least favorite read of mine too. You really have me wanting to read the Confessions book! I've got a couple of these on my kindle now, but I'll check out the last couple. Thanks for the reading suggestions. I'll need them for this weekend. SO many of these sound so good! Adding to my Goodreads list. I recently read When Life Gives You Lululemons, The Assistants and The Wife Between Us. Really enjoyed all of them! LOVED One Day in December and Forever is the Worst Long Time! Such good reads! I've been enjoying reading more now that the new year has started and find my favorite books are recommendations! One Day in December sounds great! Those last two are on my list for sure :-). Good to know about the Colleen Hoover book. I'm really trying to keep on the reading train this year- so thanks for the Kindle Unlimited ones!! Did you read Colleen's new book Verity? I loved it but it's getting super mixed reviews. Would love to know what you think! Always love when you share your book reviews!! I need to put some of my recently read ones up soon!! Good to know about the Colleen Hoover book too! Oook I'm intrigued with the December one! I think I'll have to add this to my list! Oh man, so many good books! Definitely adding two or three to my library request list! 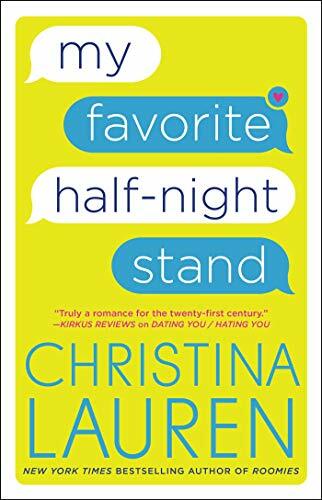 I'm finishing up Favorite Half Night Stand right now - it's super cute! Thanks for always noting what's available on Kindle Unlimited. I don't like sad books either, but that last one might be hard to resist. Definitely want to read Confessions of a Domestic Failure now! I'm with you -- I don't usually prefer sad books (or movies, for that matter, unless they're ultra powerful). At this stage of life, I appreciate laughing! Adding One Day in December to my list! I love when Reese recommends books too! I've been hearing mixed things about Colleen Hoover's latest books as well. I want to read the Confessions of a Domestic Failure. Sounds sooo good. 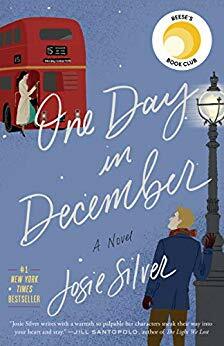 One day in December has been on my list I need to get it! Good for you for doing lots of reading! These sound great. I've seen that One Day in December book everywhere lately. It's on my list to read this summer! So many good books to add to my list! EVERYONE is reading One Day in December? Have you read Without Merritt by Colleen Hoover. If you haven't, DON'T. It is so awful. One of the worst books! Gosh I have so much limited time.. in a day and it pains my heart I can do very little with my blogging nowadays. Reading will be a good idea. glad you liked one day in december - totally agree, it needed an epilogue. i will definitely skip Too Late, it sounds pretty bad lol. 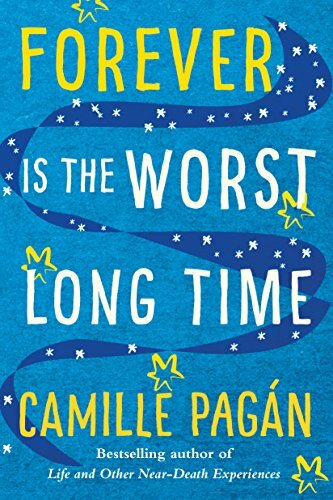 Forever is the Worst Long Time sounds really interesting, I also don't read a whole lot from a man's POV.. and i'm not sure i can do super sad right now, but it sounds so intriguing! My mom is actually reading One Day in December right now and told me that she'd give me the book once she's done, so I'll be excited to read it after your great review! 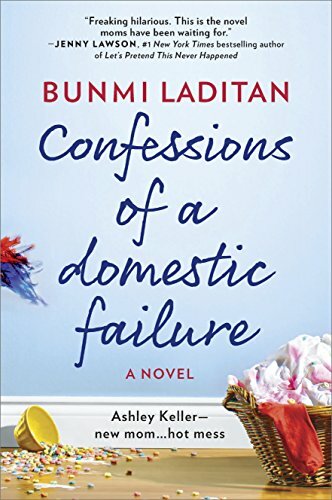 You've read quite a few good books, and I'm definitely going to add Confessions of a Domestic Failure to my list too! Totally adding most of these to my list right now and checking to see if my library has them!! You tend to read a lot of similar books to me, so I know if they get your seal of approval, I will enjoy them!